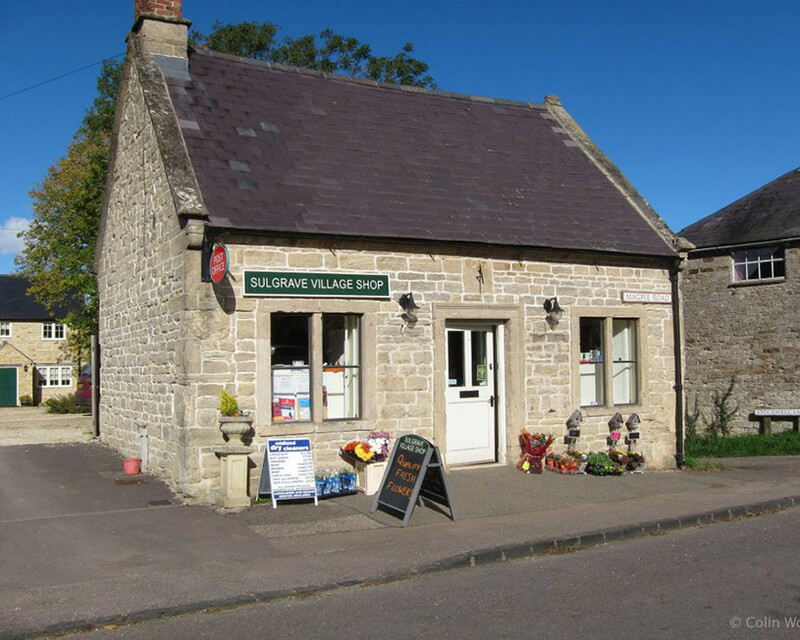 "A meeting place as well as a market place"
Having lead the team that in 2004 established a Community Village Shop in Sulgrave (Northamptonshire) we are able to offer unparalleled advice and information on how to set up a Community Shop. 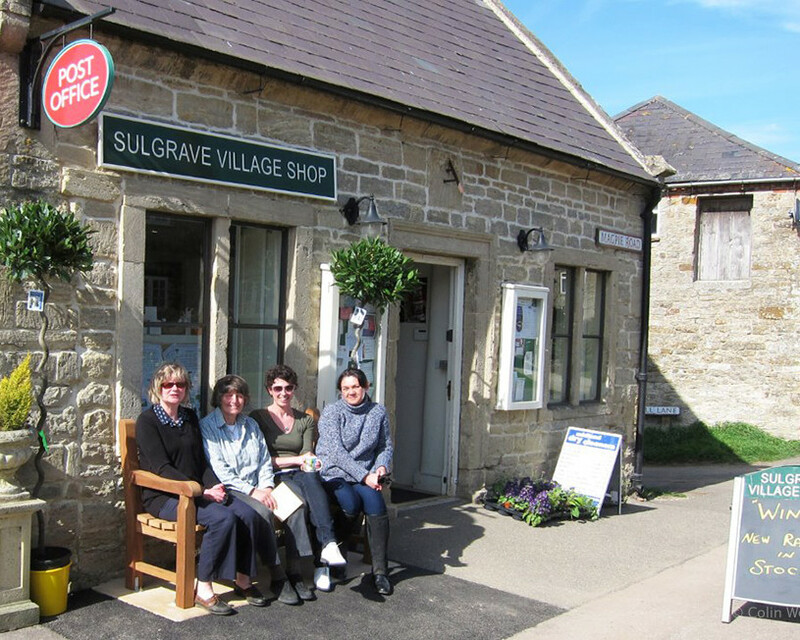 Sulgrave Community Village Shop continues to successfully provide it’s vital function as a hub for the community. 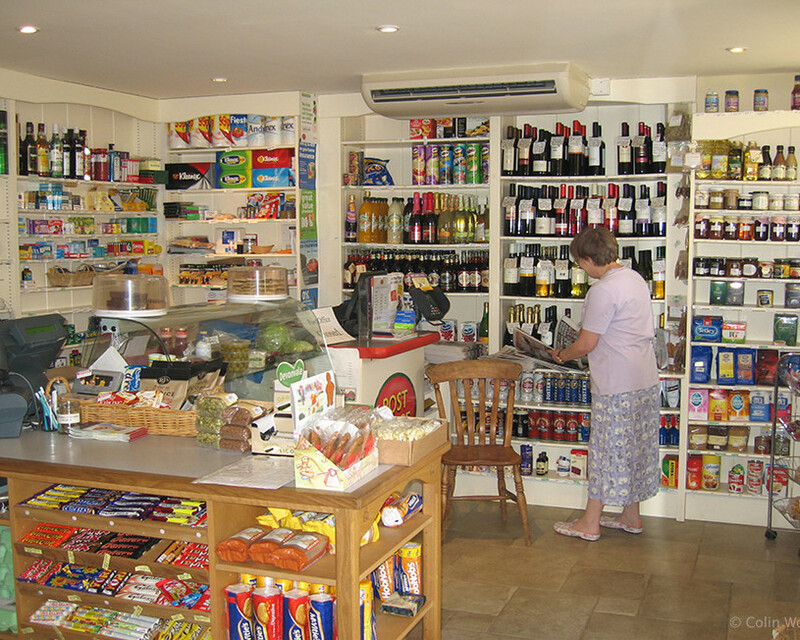 The spirit of fellowship and common purpose created by this venture points to the potential benefits of this approach to rural retailing. 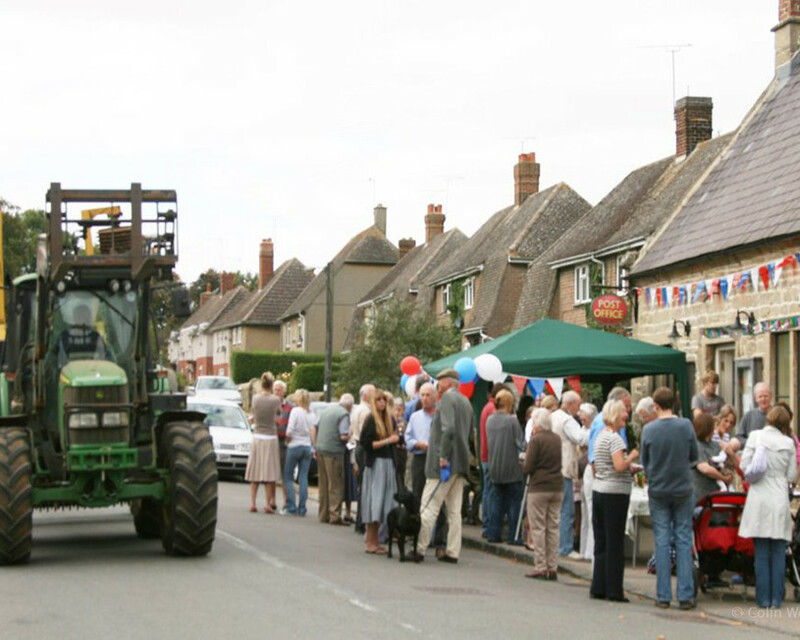 We can take this knowledge into other community building activity for you.